A home elevator is a beautiful addition to any property providing accessibility within your home to your entire family and friends. The first step in making a decision on what home elevator is right for you is to meet with a qualified home elevator expert. There are many specifics to understand when it comes to purchasing a home elevator and Residential Elevators will assist you in every facet. From model type to the design that fits your requirements, pre-installation planning, installation and repair, a Residential Elevators employee is with you every step of the way. A home elevator is much more affordable than one might think. With any custom design addition to your home the cost of an elevator is relative to the cost of your cabinets/countertops or the appliances you maybe using to outfit your home. At Residential Elevators we pride ourselves on “Quality, Beauty and Safety” at an affordable price. 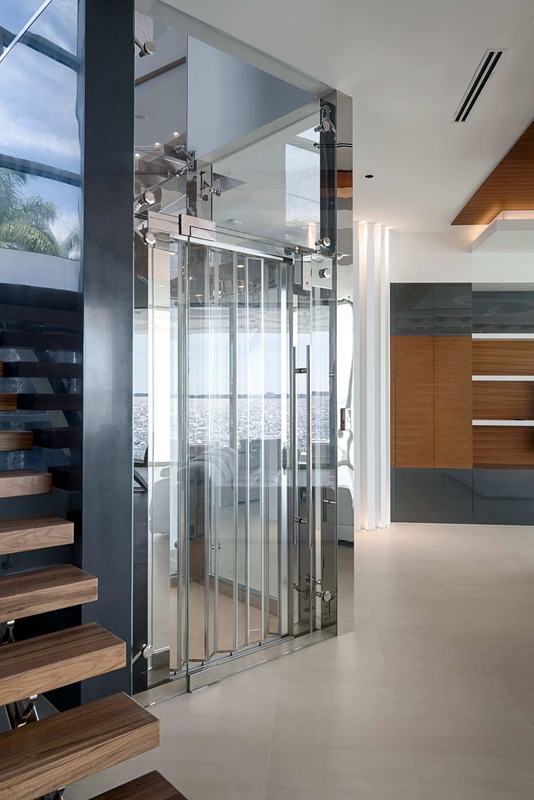 Prior to your installation, Residential Elevators will work with your General Contractor, Architect, Electrician and others to make your experience a smooth one.  At Residential Elevators we not only project manage the on-site process for your home elevator, we also work with the authority having jurisdiction to make sure that your home elevator is permitted and inspected per code where required. 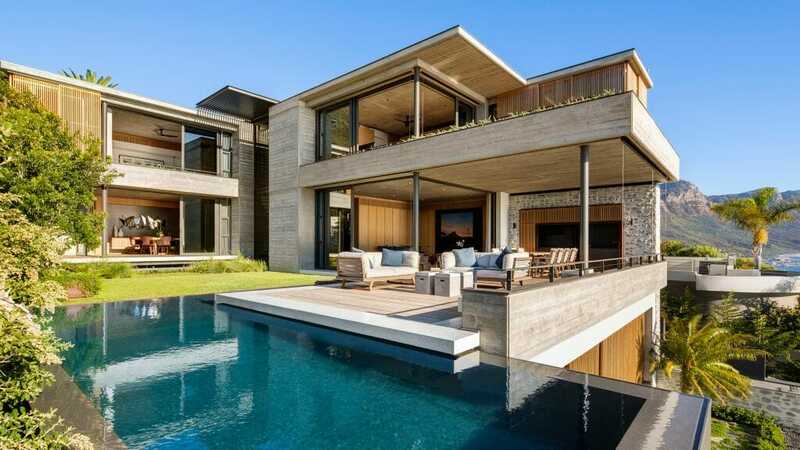 From providing your architect with specific drawings for your design, to validating the hoist way construction, we are there with you. A home elevator can fit into your multi-story plans conveniently and increases the value of any property. There are many designs possible to fit your taste and our experts will work side-by-side with you to make sure your home elevator experience is a pleasant one. Every home elevator must comply with ASME A17.1 residential code requirements. We, at Residential Elevators, build and install every home elevator to comply with the ASME A17.1 requirements in every market we serve. A home elevator is meant to be safe and we take great pride on insuring that your elevator is the safest on the market. Many repair issues on a home elevator result from improper maintenance, just like a car or any other machine. Often these repairs cost more than they would have if regular maintenance had been performed. A home elevator should be maintained to keep it performing at it’s optimal and safest levels. With any home elevator you purchase we recommend that you perform, at a minimum, yearly preventative maintenance from a qualified elevator mechanic. Keeping the equipment clean and catching minor issues before they can become more severe is the best way to keep an elevator operating as it should. Residential Elevators offers different levels of service packages ensuring you Peace of Mind after your home elevator is installed. Read more about our maintenance plans. Hurricane flooding and other weather conditions can create a mess for any electrical piece of machinery. There are a few precautions available to prevent flooding damage; leave the elevator on the top floor in the event of a hurricane so that if any flooding gets in the elevator shaft the cabin itself will not be damaged. The emergency stop button can also be pulled so that it locks in place and does not descend if the power cycles. The rails in the elevator shaft can become dry during cold weather causing a noise from the friction of the steel rails which do not have the proper lubrication. Keeping proper alignment and lubrication are some of the maintenance tasks that must be performed on a home elevator. On hydraulic elevators the fluids used can be affected by temperature. If the elevator machine room is in a non-climate controlled part of the house, it more closely resembles the outside temperature. Cold temperatures can cause the viscosity of the fluids to change and the elevator may be stiff or sluggish. At Residential Elevators we use the highest quality components to avoid these issues and we also offer a tank heater for those markets that may experience extreme conditions. While it is not required to have a climate-controlled elevator shaft it can make your ride more comfortable. Our manufacturer representatives pride themselves on keeping all of these factors in mind when helping you design your home elevator. In the event of a power outage a home elevator should have a battery backup system. This system provides emergency lowering to allow the elevator occupant to arrive safely at the closest lower floor and exit the elevator. At Residential Elevators this is a standard feature on all elevators and is another reason we are the Nation’s Leader in Home Elevators. At Residential Elevators we build our elevators to last you a lifetime. With the change in time often comes a change in taste. At Residential Elevators we can assist you with upgrading your elevator cab or components to the latest versions of our products and we will only replace those parts that are required to meet your needs. We make it easy for you to learn about our services and products. We have offices in multiple locations to serve you and are available by phone and email.